If BitConnect was the gold of lending and staking programs, then Davor is the silver. It is unfortunate to what happened to BitConnect. I believe that much of the blame was with the big promoters and those who followed them in promoting BitConnect “out-of-bounds” which drew the bad press, the two cease and desist orders and the eventual shutdown of its “lending” platform. (One of the big promoters even admitted that he could have handled BitConnect better and aright). BitConnect has returned everyone’s “Active Investments” to make amends and make them whole. That was a classy move and Ponzi schemes do not do that. Those who got into BitConnect early made a lot of money. Millions of dollars. My eyes are partly focused on Davor. It is a lending and staking platform – like BitConnect – but with much higher daily interest rates and a little bit more legality and transparency. 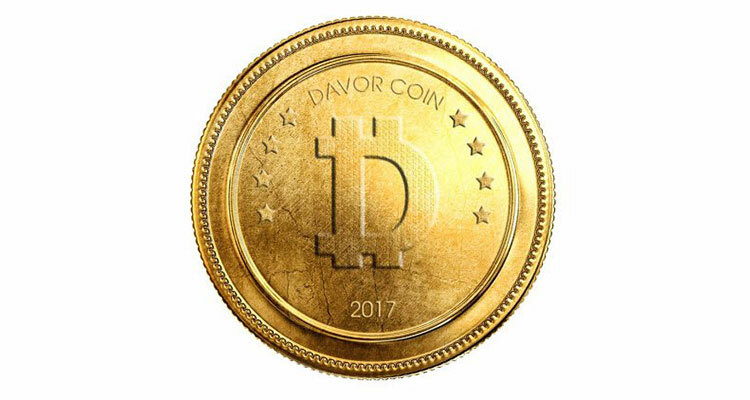 (Davor is also a cryptocurrency). I am in early because it could meet the same fate as BitConnect. It is my hope (a risk) that I can get in and out before it too becomes under scrutiny by so-called authorities and regulators. I personally like lending platforms because of their high yields and I use the gains to buy other cryptocurrencies. Hey, if it makes me a half-a-million, a million, or more before – and if – it goes away I will take that risk. (I never invest in more than I can afford to lose). I build up – by reinvesting – and once I have a significant daily amount accumulated, I withdraw a portion (get it off the platform) and I purchase other cryptocurrencies or I send some to my bank account. Right now, many people are not too trusting of lending platforms and I understand that. But I have no problem with them; especially Davor. I recommend you check it out and get what you can out of it while you can. Remember, invest ONLY what you can afford to lose.